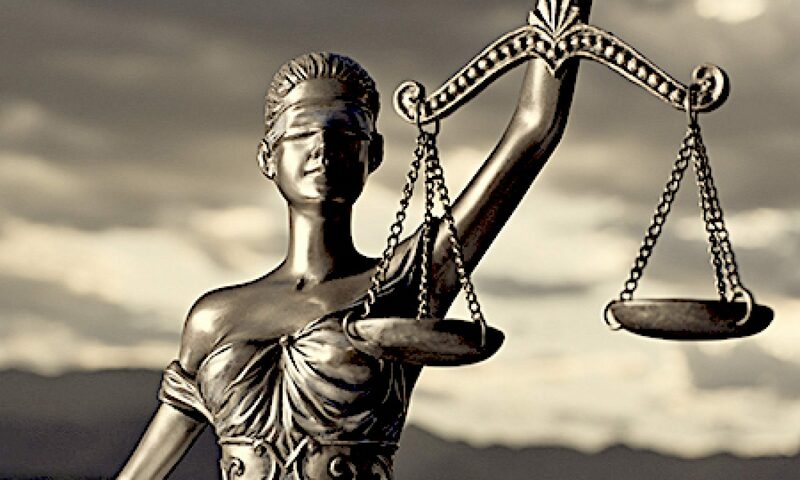 We provide legal services, for both individuals and businesses, in New York and New Jersey. Whether you need help starting or expanding a business, buying, selling, or leasing real property, resolving a dispute, or filing or defending against a law suit, Foda Law Group can assist you with all your legal needs. At Foda Law Group, we understand that trust is the foundation of every relationship. We strive to establish that trust by dedicating time and effort to thoroughly and accurately address each client’s needs, in a timely fashion and at a rate that’s affordable.